Hopefully, you enjoy your job and appreciate the impact you’re having in your professional life. However, all careers have an expiration date and there is nothing wrong with looking forward to a well-deserved retirement. Retirement planning for women can be challenging but it doesn't have to be. If you want to retire early or even just retire securely, you need to plan ahead—decades ahead — and proceed with a financial plan. Many Americans today aren’t even saving enough money to retire independently at 65, let alone retire early. Often daily expenses are too high, homes, or more accurately mortgages, are too big, and investment accounts are too small, leading eventually to a slow motion tragedy and years of regret. 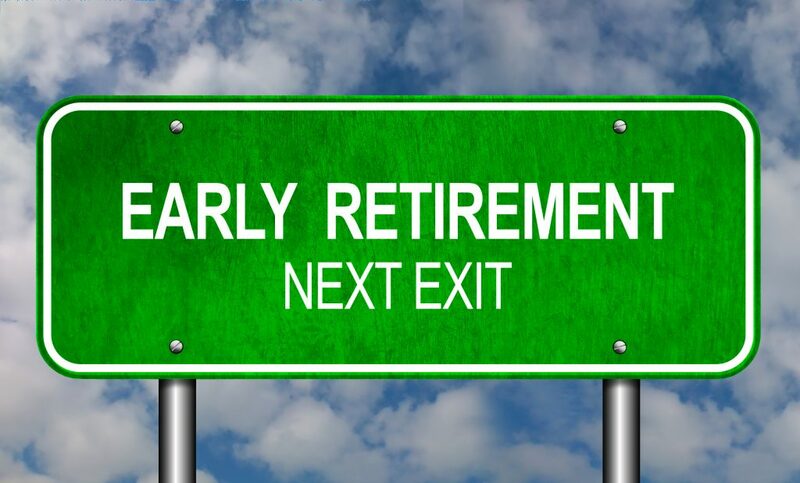 If you want to exit the workforce on your own schedule at age 60, 55, 50, or even younger, you’ll absolutely want to follow these basic guidelines and seek out the help of the experienced retirement planners here at Heritage Financial. 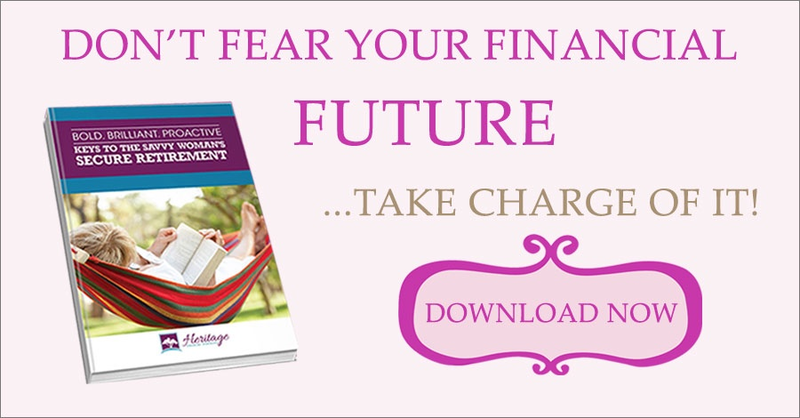 If you aren’t saving anything now you won’t have anything in the future—guaranteed. Of course, Social Security Benefits can help, but those won’t be available until you reach your sixties. And you can always sell the house, but if and when you do, where will you move and how will you be sure that it will have kept its value? Downsize. Live in a smaller house than you can afford. Buy a used car, but one new enough to avoid frequent expensive repairs. Budget your entertainment and get used to small splurges rather than big ones. Get good insurance to moderate unexpected medical expenses. Save tax refunds, bonuses, and inheritances. Transfer 20% of your income to savings automatically. Don’t tempt yourself by letting it sit in your spend account. The turbulence of markets in recent years has impacted retirement accounts of many people who may have wanted to retire early. If you want to retire early with enough money to live comfortably until the end of your days, investing isn’t optional. Fortunately, you don’t have to do it alone. We can recommend the right products, typically diversified mutual funds with proven long-term performance and low associated costs. Once you are investing, leave the money alone. Let it grow quietly without interference and don’t worry about daily, monthly, or yearly ups and downs in the market. After all, you’re playing the long game. Americans are in debt for mostly good reasons including mortgages, student loans, car payments, and revolving or credit card debt. If you want to retire early, you have to make paying down debt a priority alongside investing and saving. This requires discipline, planning, and automatic savings. We’ll help you make your schedule and can also recommend refinancing options to lower your rates, save you money, and make your financial freedom a bit more achievable. How much money will your retirement cost? How much do you need to have in reserve? When will you reach your retirement savings goals? All of these and more are questions we can help you answer when you visit our Gilbert office to talk about retirement planning for women (and men). Call Heritage Financial today at (480) 397-1184 to make an appointment.